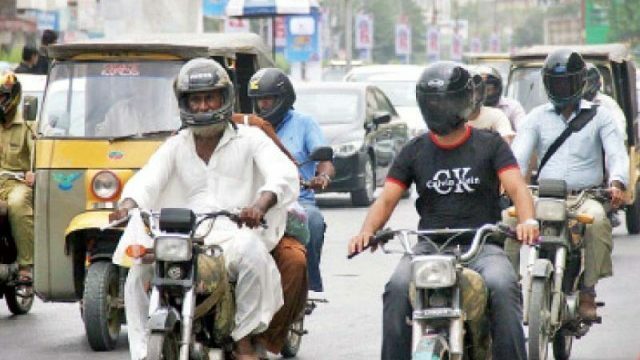 As per the notification issued by the office of the District Magistrate, Federal Authorities in Islamabad have put a ban on selling of petrol to bike riders, who are not wearing a helmet. The step has been taken to ensure the safety of the bike riders and to encourage them to wear proper safety gears before hitting the roads. The notification mentions that due to not using a helmet while riding a bike, the ratio of bikers’ death in accidents is around 75% in the current year, which is an alarming situation and needs proper attention. The authorities have ordered the fuel stations in Islamabad to not sell petrol to those who are not wearing a helmet. Not only in Islamabad, but the same ban has been imposed in Rawalpindi and Karachi as well. It is being reported that despite a complete ban on selling of petrol in Rawalpindi by the local authorities, fuel pumps are still selling petrol defying the orders of the administration. 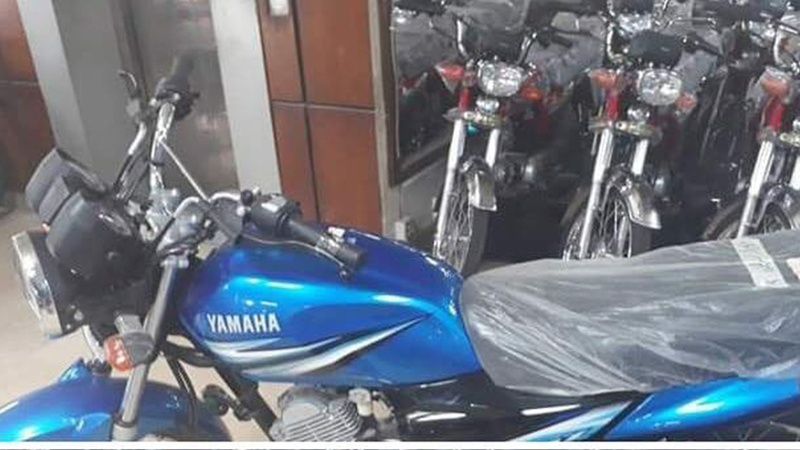 City traffic police of Rawalpindi has also issued over 600 challans to bikers travelling without wearing a helmet on several roads of the city in the current year. Authorities from all over Pakistan are taking serious measures to enforce safety gears while riding a bike, however, a fuel station in Rawalpindi has kept helmets outside the pump, and people, who want petrol, come, wear the helmet, get the bike refuelled, return the helmet and go. It’s about time that people should understand that wearing a helmet is for their good. Check for Helmet Prices on PakWheels Auto Store.